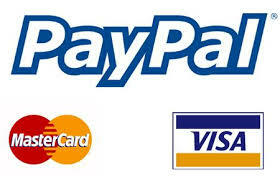 Now offering FREE Shipping within South Africa on All orders R500 or more! In the shoe industry around the world, ultra-lightweight shoes are leading the trends in footwear with the popularity of walking increasing. 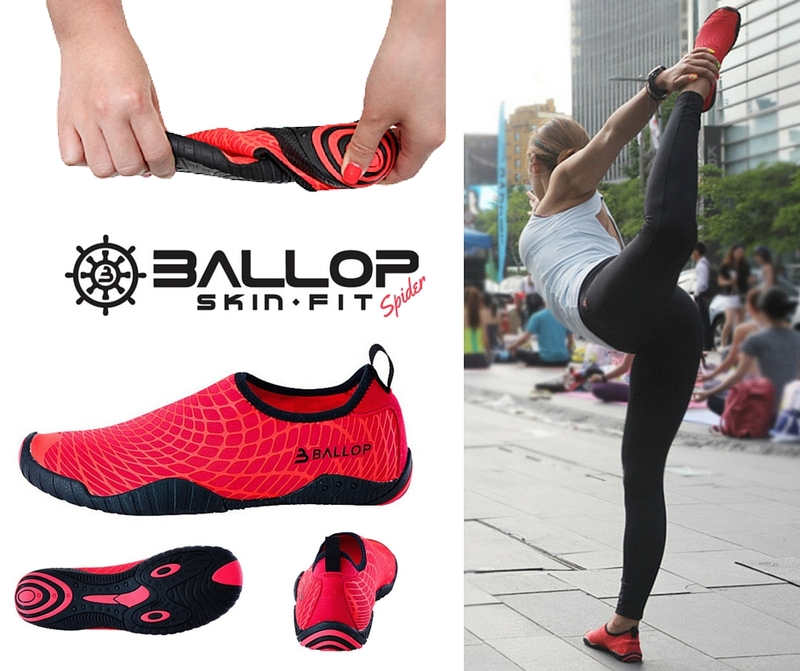 A venture company specialising in functional footwear, has released the ultra-lightweight footwear "Actos Bare Foot Skin Shoes" and now the Ballop V1 and V2 Aqua-fit and Skin-fit series which is now available in South Africa. Manufactured in South Korea and China, Skin shoes are produced with not only comfort in mind. Benefits listed include correcting posture by distributing body weight to the entire foot as well as providing natural acupressure. 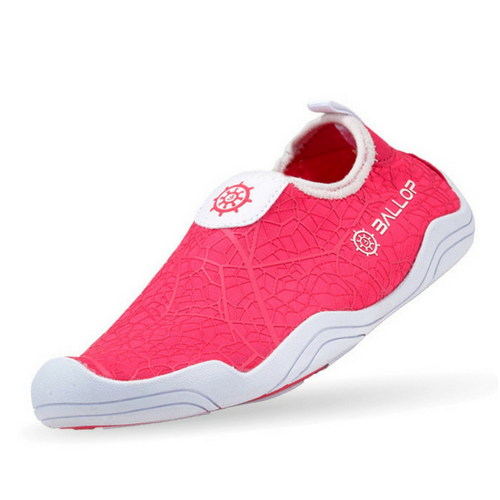 By wearing a skin shoe, vitality is given to the entire foot exercising soles and toe joints. Tested by the Korean Institute of Footwear and Leather Technology, our skin shoes get the perfect grades. 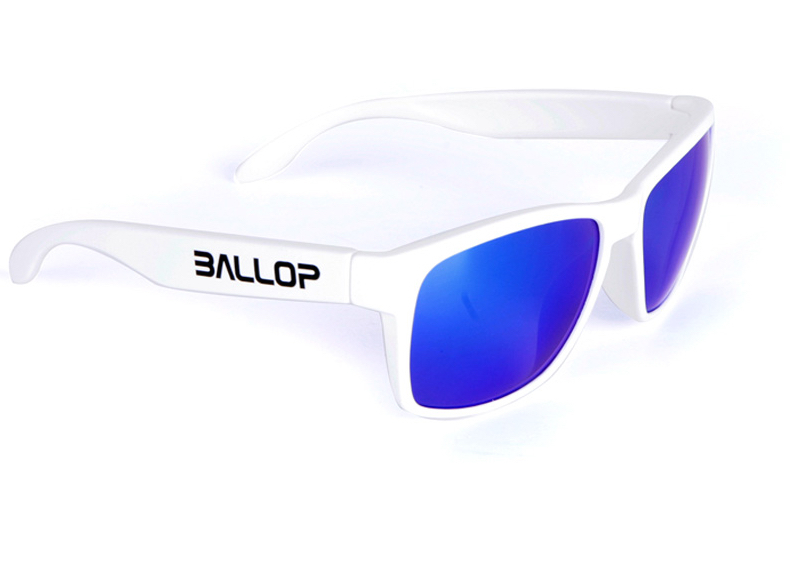 Speed Shelf Trading is delighted to be the Official Importer of Actos and Ballop V1 Lite & V2 Range of Skin Shoes to Cape Town , South Africa. 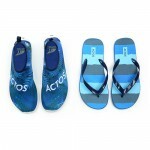 Swim shoes for men, woman and kids is available to purchase online with competitive shipping rates and fast delivery. 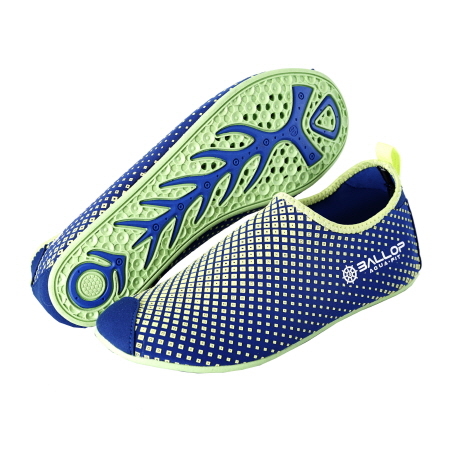 Soft Cushioned Insoles are included for those who need it for jogging or cycling. With the insole removed, the outsole offers superior ground feel and flexibility for those seeking a truly barefoot feel adding increased space inside the shoe.Only BPA-FREE materials are used to be free from environmental hormones. Walking barefoot is the most natural in the world. The human foot is an optimal and highly complex means of transport. 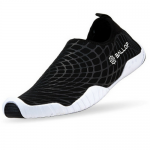 Ballop shoes protect the foot and give it the control and feel back on the ground. Experience the natural feeling of freedom with the Ballop Skinshoes. They protect the foot sole from injury without any other stimulus. The foot muscles can work as nature has given us and play their full strengths. They have maximum control at every step. The fine motor system in the foot is improved with every step and lifts your coordination and your movement feeling to a completely new level. The shoes are great for holidays, leisure and sports - they can be used almost everywhere. 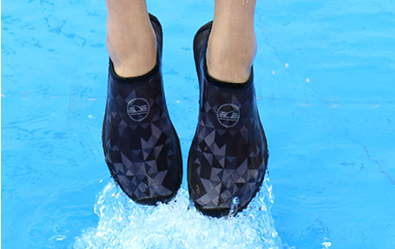 The specially designed rubber sole provides maximum support, even on wet ground. The material is quick drying and ultra light. Slip into comfort in our active lifestyle footwear. 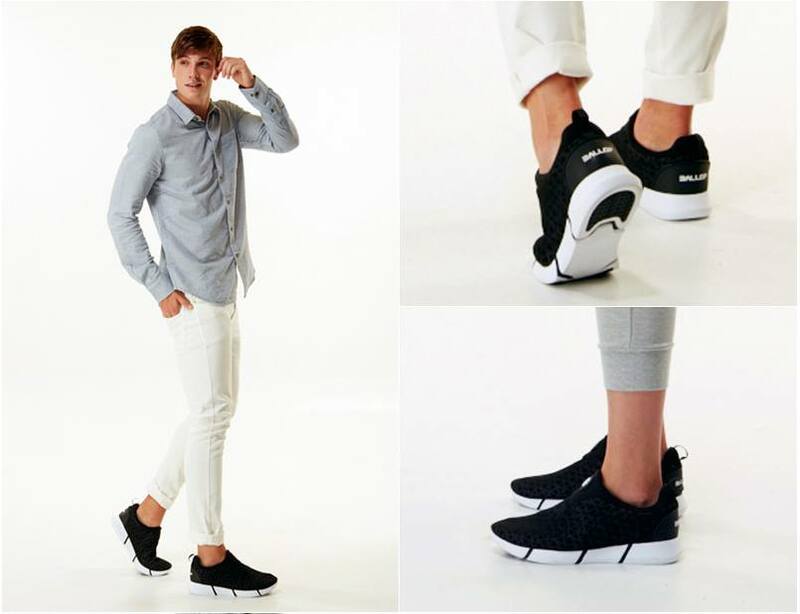 The new walker fashion sneaker is lightweight and comfortable, no more laces! Yoga / Pilates / Weight Training / Indoor Sports / Aquarobics / Rafting / Aqua Fitness / Driving / Wakeboarding / Parasailing / Boating / Kayaking / Windsurfing / Cycling / Jogging / Walking / Fishing / Beach Volleyball / Snorkelling / Squash …..Wear, Whenever, Wherever!